As Mayor of Nanaimo, it gives me great pleasure to welcome the Kris Kringle Craft Market to our City once again! 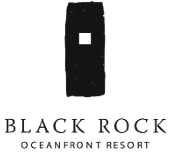 We are excited to be the host community to the 2nd largest Christmas Craft Fair on the Island. I would like to thank the many sponsors, the Kringle family and all the extradordinary entertainers for giving our City another wonderful Christmas present! I encourage everyone to partake in this special weekend of "Kringle Magic" and support this unique event. It's really true when they say, "It Isn't Christmas Until It is Kringle!" As Mayor of Nanaimo, it gives me great pleasure to welcome the Kris Kringle Craft Market to Nanaimo! We are excited to be the host community for the 21st Anniversary of one of the most fun, festive, Kringle Craft Fairs. 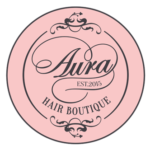 With over 150 high quality BC artisans in the most beautifully decorated Christmas setting, I am sure you will find this a unique shopping experience for the whole family. I would like to thank the Kringle family for bringing this most amazing Christmas event to our City and encourage everyone to partake in this special weekend of "Kringle Magic." Nice photo Veronica. 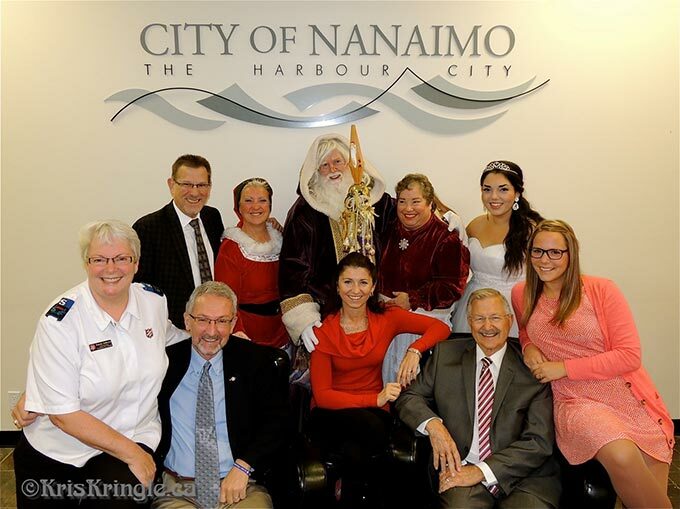 A pleasure to be involved with the photo shoot, a great reflection of the fun that Kris Kringle will bring to Nanaimo in November. Keep up the great work, keep raising the bar! This is as much fun as you’re allowed to have until Christmas morning! Kris Kringle is a whirlwind of shopping for arts, crafts, fascinating new products and local artisans work. Can’t be missed because it’s so unique. The Kris Kringle Craft Market is a fun part of the holiday season, and is a great way to connect with the many talented craftspeople in our communities. 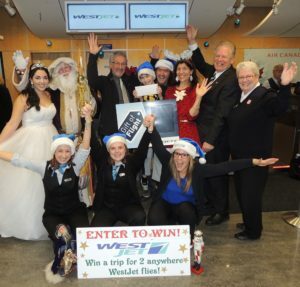 The Nanaimo WestJet team is looking forward to donning our blue Santa hats and getting into the Kringle Spirit with the local community as we build krafts with little Kringlers at our new WestJet Winter Wonder Workshop. We are thrilled to have the opportunity to support this magical Kringle event and the local Salvation Army. Hope to see you there!